[a•mo•bee] is a global company that features an advanced cross channel digital marketing technology platform and solutions for marketers, agencies, publishers and operators. Amobee Digital Marketing Platform is a comprehensive tool that powers Amobee’s cross-channel solutions for digital publishers, advertisers, mobile operators, developers and enterprises. Ad selection algorithm addresses targeting, campaign progress, user exposure, operator policies and device constraints. Enables marketers to monetize supply with a combination of mediation, RTB (real-time bidding) and agency, to understand specific audiences' interests, discover product and category opportunities, refine messaging and benchmark their competitive position. 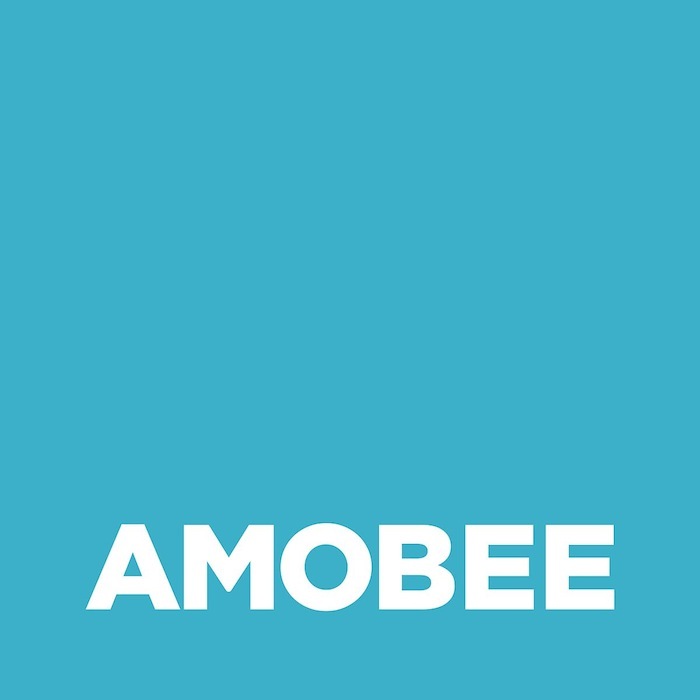 Amobee's Sales Accelerator solution is a data connector that enables consumer packaged goods (CPG) clients to connect digital ad impressions to offline purchase data while a campaign is still running, so marketers can optimize in-flight online advertising campaigns to more effectively reach consumers and drive sales. Sales Accelerator is powered by Oracle Data Cloud.